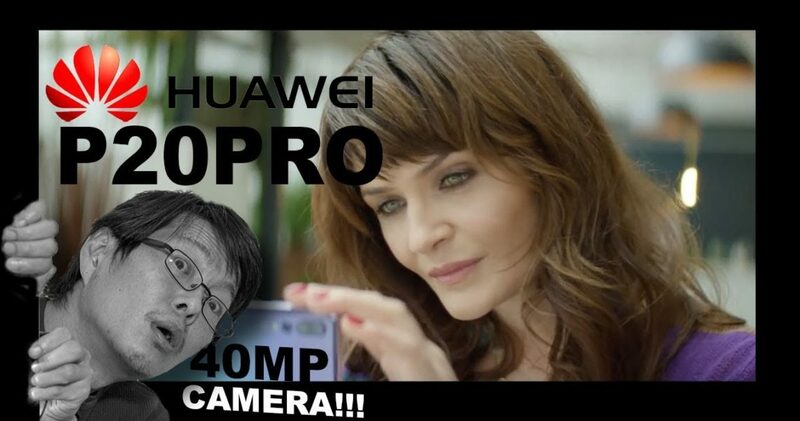 Huawei p20 40mp camera phone announced today! With 3 cameras, 3x optical zoom this phone beats all the competition in the Dx0 scores! 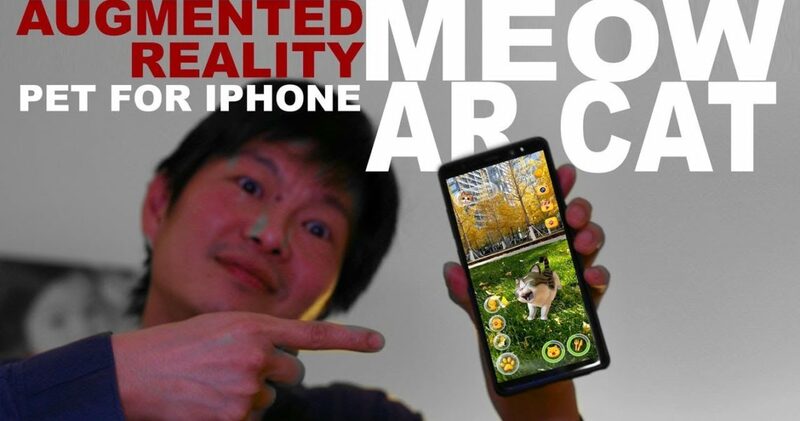 With MEOW AR CAT, an Augmented Reality Cat for your iOS device, you can bring your pet anywhere. It’s a modern day Tamagotchi utilizing the latest technology. 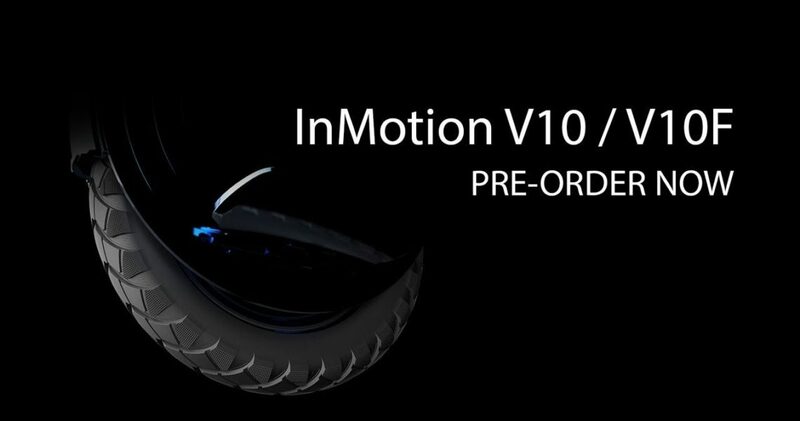 InMotion Electric Unicycle maker announces pre-orders and competition for V10 / V10F. Youtube can green screen without a green screen. 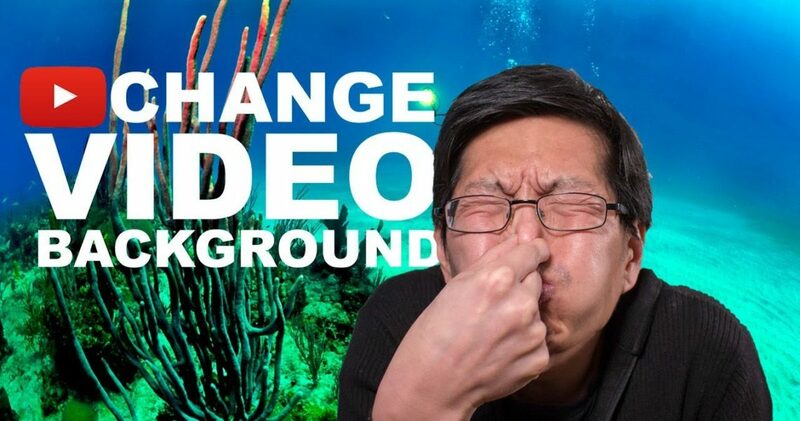 Google is testing a new AI tool that can replace your background on video without using the traditional green screens. Here’s the story! 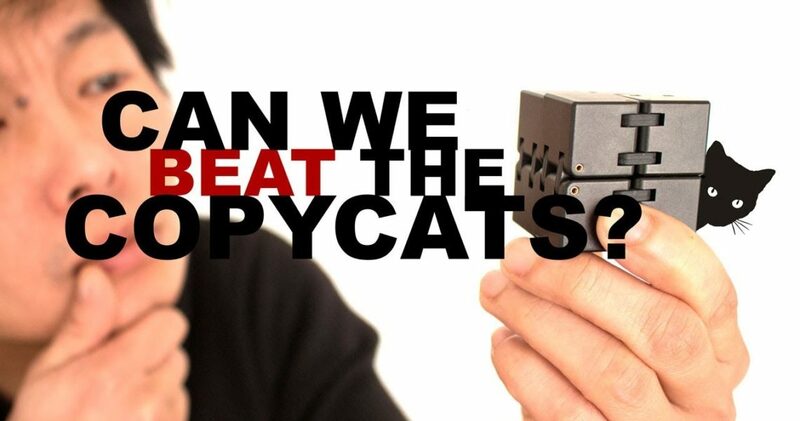 Can you Beat the Crowdfunding Copycats on Kickstarter? 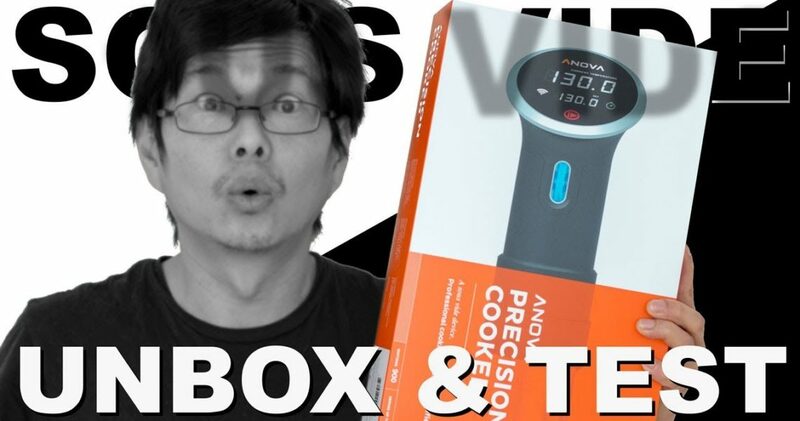 One company tried their best to do so, by using a small trick. 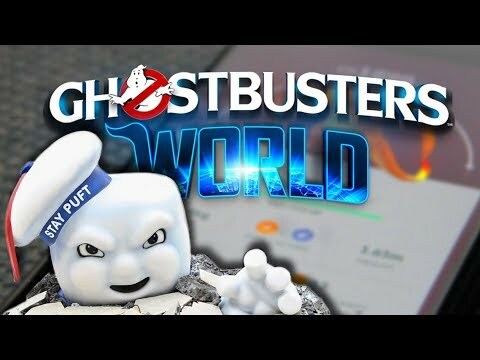 Sony announced the upcoming Ghostbusters World AR game on Mobile World Congress in Barcelona. Although being over-shined by all the flagship phone releases, this game has a lot bigger chance of becoming a part of YOUR life. 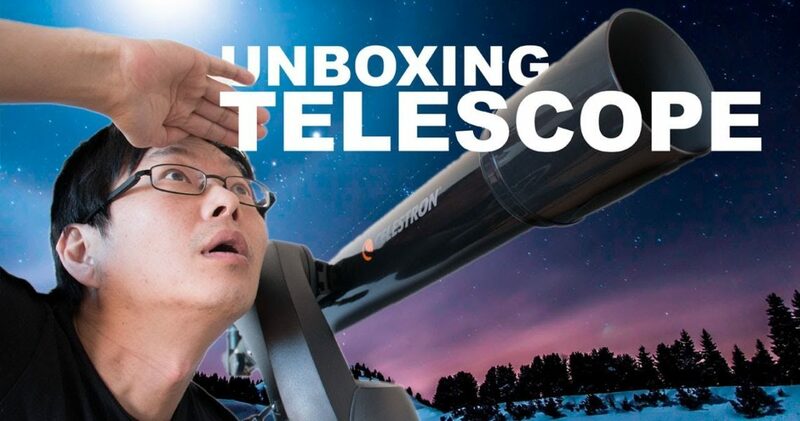 Unboxing and setup of the Celestron Nexstar 90gt computerized telescope. 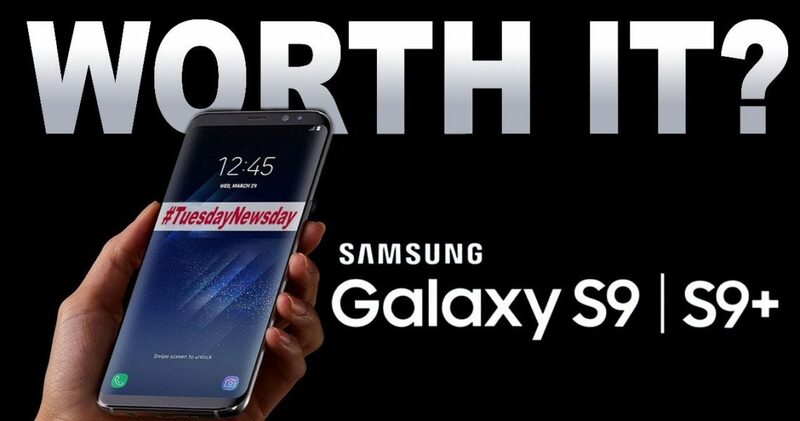 S9 leaks and rumors confirmed by Samsung through 3 recently released promotion videos. 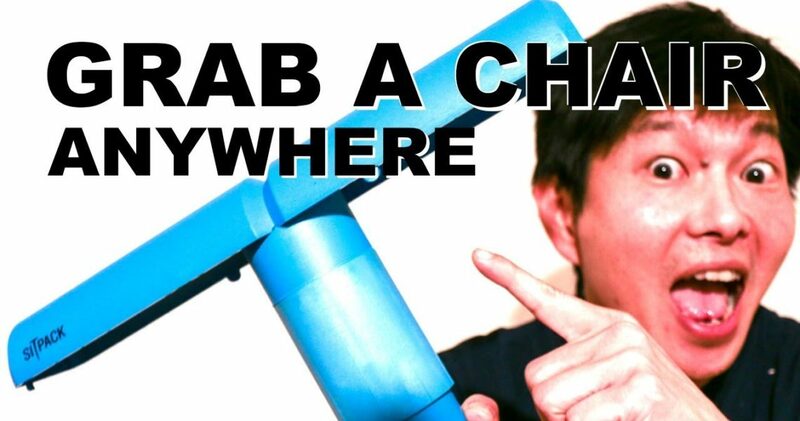 Sitpack foldable chair unboxed and reviewed. We take a look at the original Sitpack foldable seat, while we’re waiting for the new Sitpack Zen to hit the market.